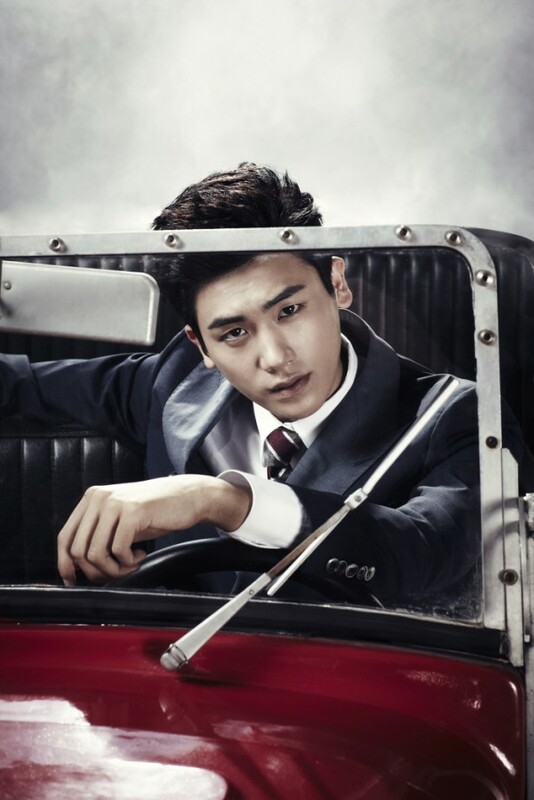 Trending star Park Hyungsik (박형식) and SHINee Key (샤이니 키) will become gangster in the upcoming musical, “Bonnie & Clyde (보니앤클라이드)”. Say hello to SHINee as they are currently the new male spokesperson for ETUDE HOUSE (alongside with Sandara Park of 2NE1)! K-pop fans in Singapore out there. 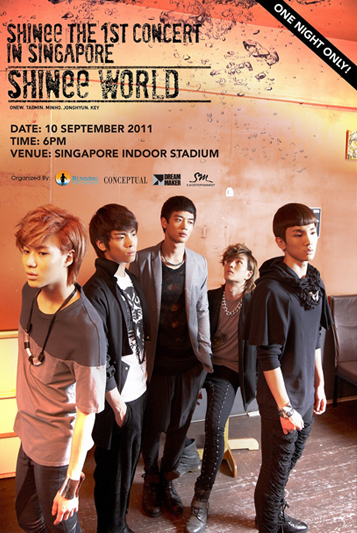 SHINee, which consists of Onew, Jonghyun, Key, Minho and Taemin, will have their concert in Singapore on the September 10th. Ticketing will commenced on July 30th. 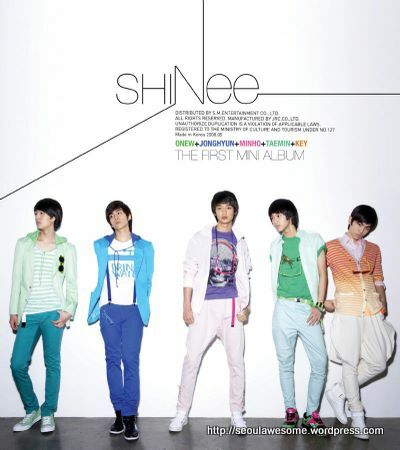 SHINee made their debut in 2008 with the single “누난 너무 예뻐 (Replay)”, which literally means. “Older Girl, You’re So Pretty (Replay). 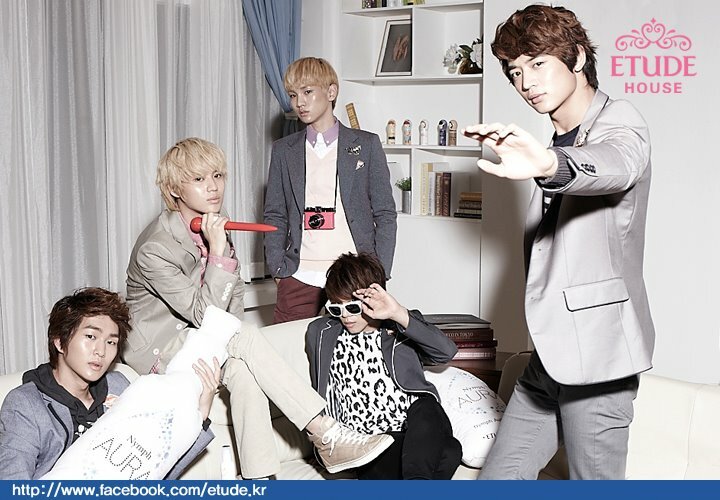 Since their debut, SHINee has attracted older girls (and younger girls) who want to be SHINee’s “Juliette”. On the other hand, Korean guys follow their trend which is known as “SHINee trend” in Korea. SHINee’s style consists of bright coloured T-shirt with sweater, sneakers, colourful accessories and bright coloured skinny jeans. Let’s take a look at their style.